Heat up the 3D printer, it's time to spruce up the bathroom! These prints are useful, creative, and downright impossible not to print. From bathroom sets to useful toiletry gadgets, this is the ultimate list of practical prints for your glorious throne room. Keep your assets where you need them most! When you run out of the good stuff, this 3D print ensures you have all the toilet paper you need—mounted right on the wall. These 3D printed toilet roll holders appear to be floating, all while proving you the security you need in the throne room. I don't know about you, but I like to squeeze the toothpaste tube from the center. I know I'm evil for doing this. But you don't have to hate me for long! 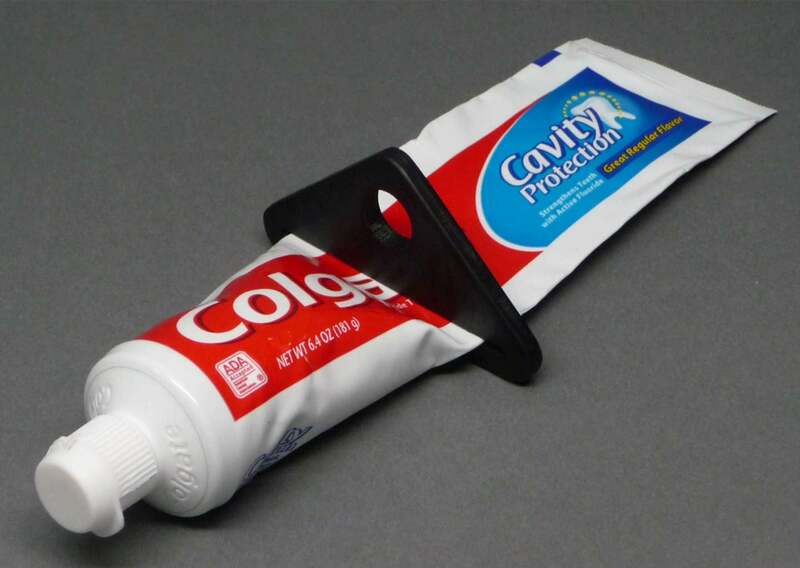 This 3D printed toothpaste squeezer will push all that extra toothpaste forward for you. Just slip it on the back of the tube and slide it towards the cap. This vortex shower head print is strange looking but very functional! It applies water pressure equally using a twisting, vortex design. 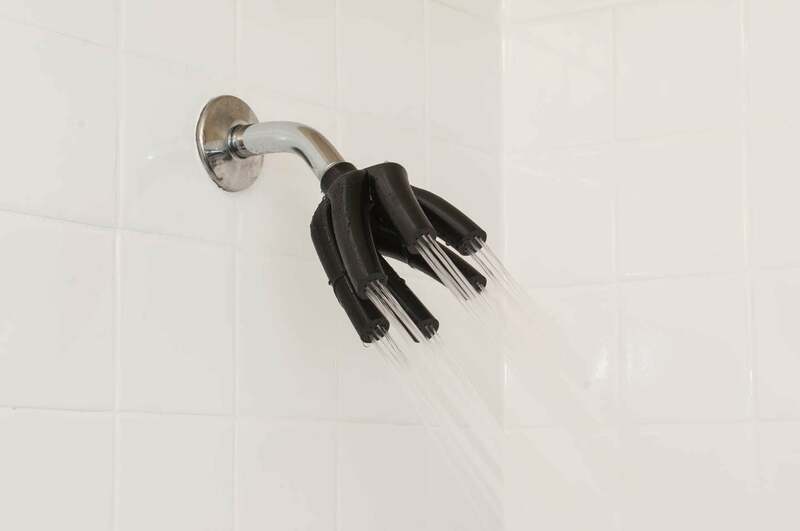 It fits most standard showers and can even be upgraded with a swivel. However, the biggest selling points for me is this reddit post showing off the print still working after 5 years of use! We all know that throne room business can take some time. Why not spend that time with some healthy productivity? This iPad wall mount is perfect for your bathroom entertainment needs! Why sit in silence when you could stream a movie, play a game, or queue up that audio book you've always wanted to finish? This mount attaches easily with screws and includes a power on/off button. 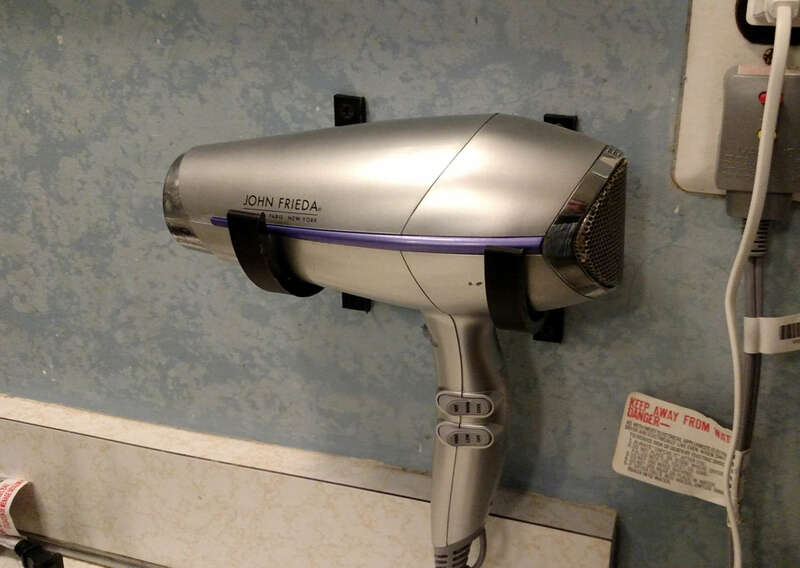 Hair dryers can be awkward to store. After all, they're shaped like some kind of ray gun from a retro sci fi movie. But this 3D printed hair dryer bracket completely solves that issue! The design is fairly universal, but it wouldn't hurt to measure your hair dryer before hand. You can set the width yourself when mounting the holder, making a perfect fit for your hair dryer. Provide yourself with cotton swabs on demand. 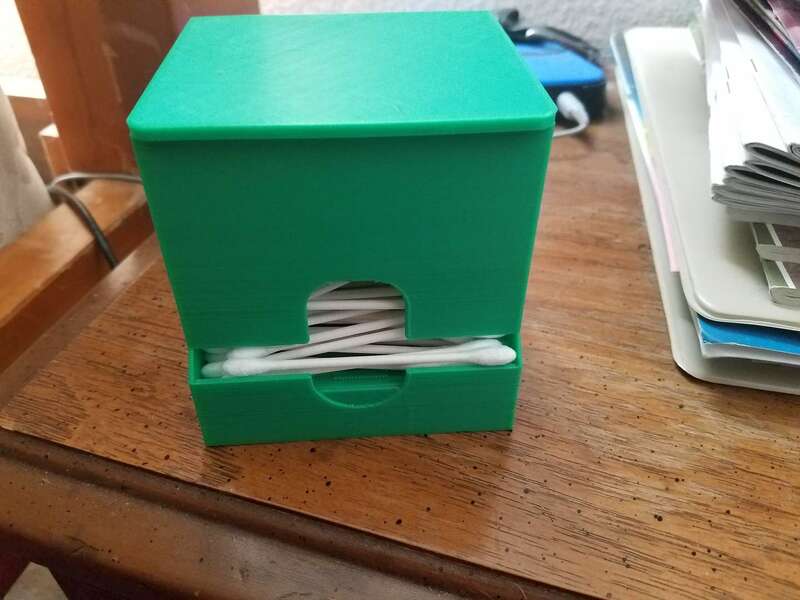 This 3D printed cotton swab dispenser is incredibly useful. It holds all of your swabs in one box and dispenses them when you need them most. The container also provides a layer of protection from humidity. This bathroom set is as functional as it is cool. 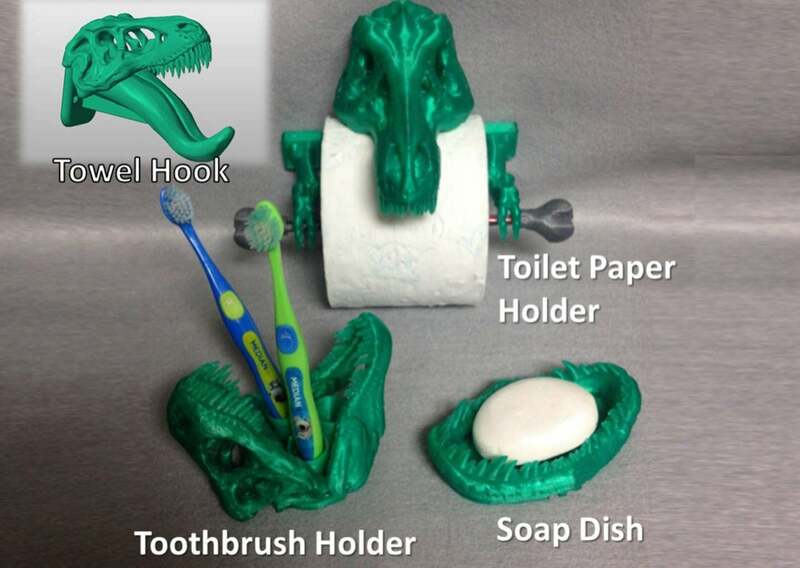 Coming at you straight from the Mesozoic Era, this 3D printed T-Rex bathroom set is ready to take a bite out of your bathroom. 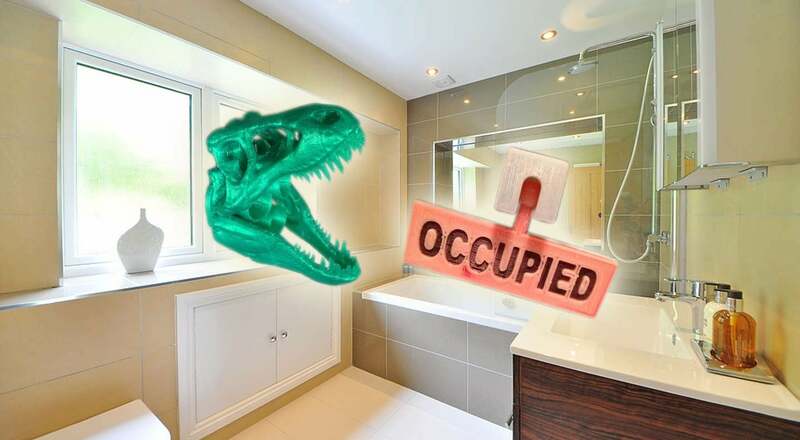 Whether you have kids or just some kind of dinosaur friend, this print makes an exciting addition to any bathroom decor. 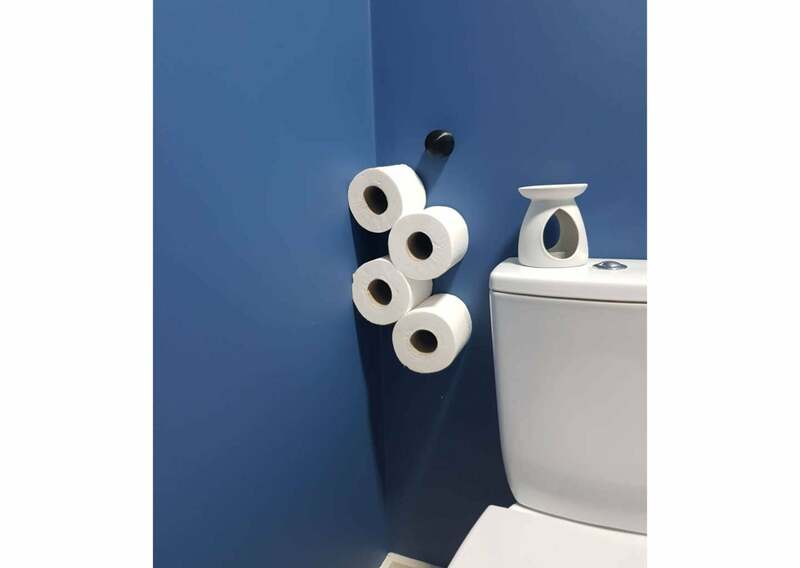 Just look at the toilet paper holder. He's holding a bone in his little hands! Sometimes the doctor is in, sometimes he's out. 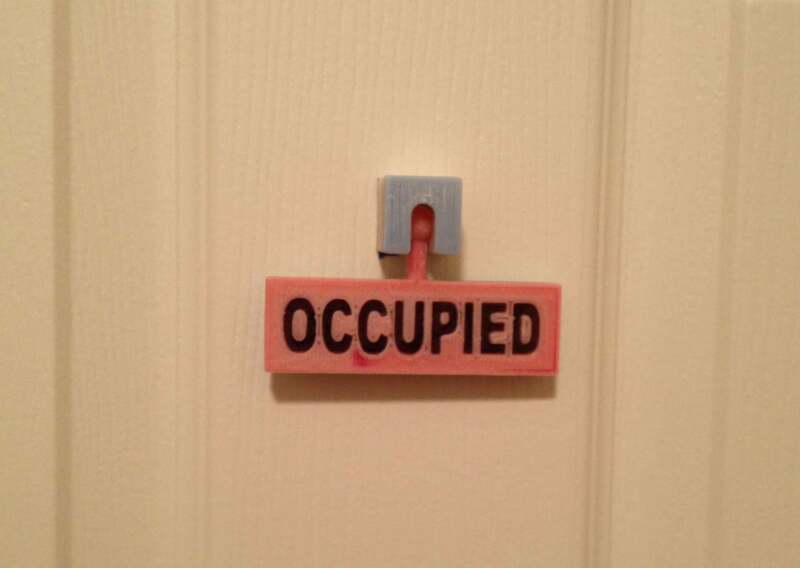 Let everyone know when it's safe to enter the bathroom with this 3D printed occupied/vacant sign. This little sign is perfect for shared bathrooms, roommate situations, and even offices! What's a mechanic without his arsenal of tools? Start your shower on the right foot by keeping all your bathing essentials in one place. 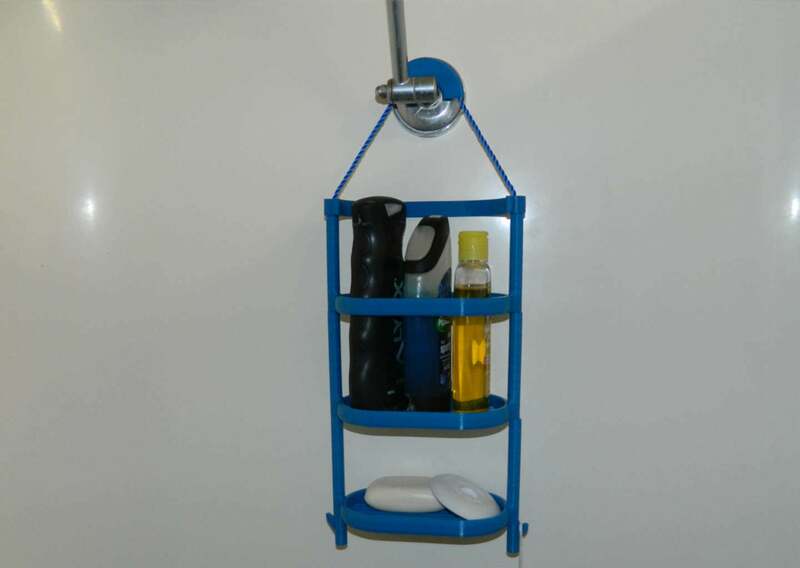 This 3D printed shower caddy is modular, so you can add as many shelves as you need. It's held together with a single rope/string and hangs over the shower head. A smooth finish starts with a nice shaving set. 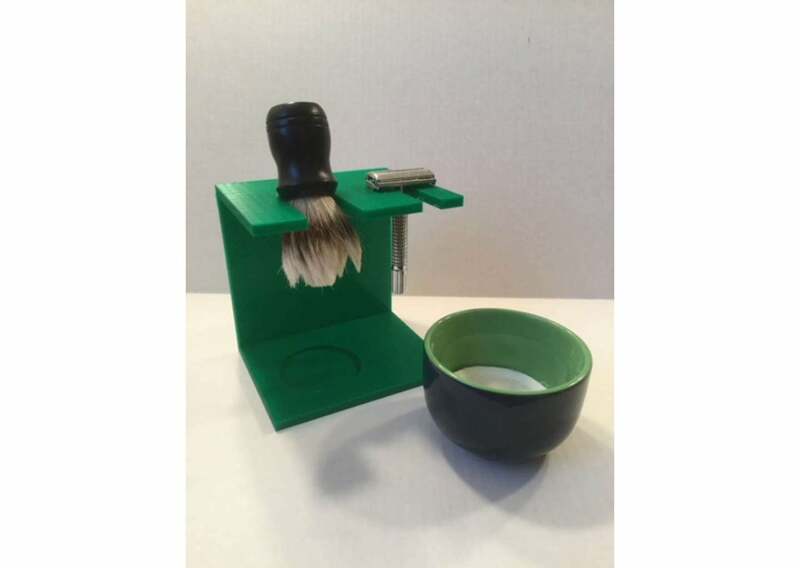 What better way to store your shaving essentials than with this 3D printed shaving stand? It's a great way to take advantage of counter space. It holds everything upright and even has a slot for a shaving brush. I always appreciate a nice organization system. 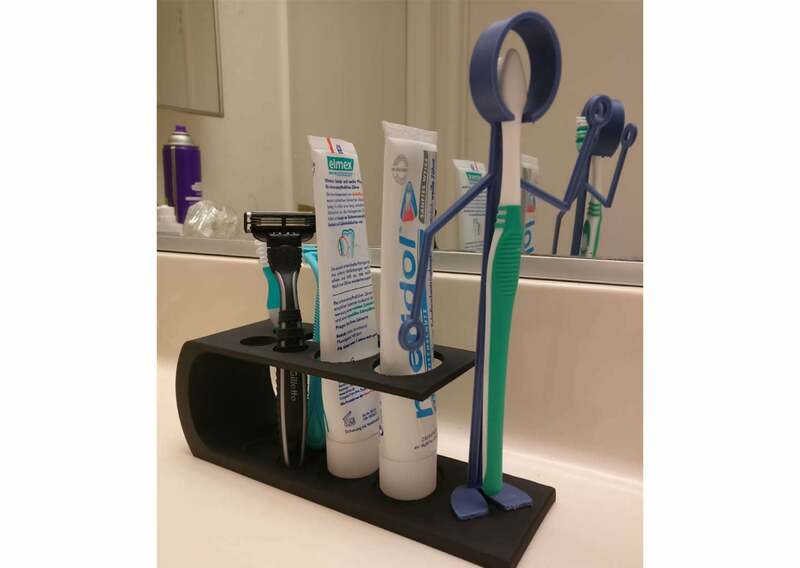 This bathroom arranger keeps your toothpaste, toothbrushes, razers, and more in one place. This print is great for saving space and helps reduce clutter around the sink. There's nothing wrong with keeping things simple. 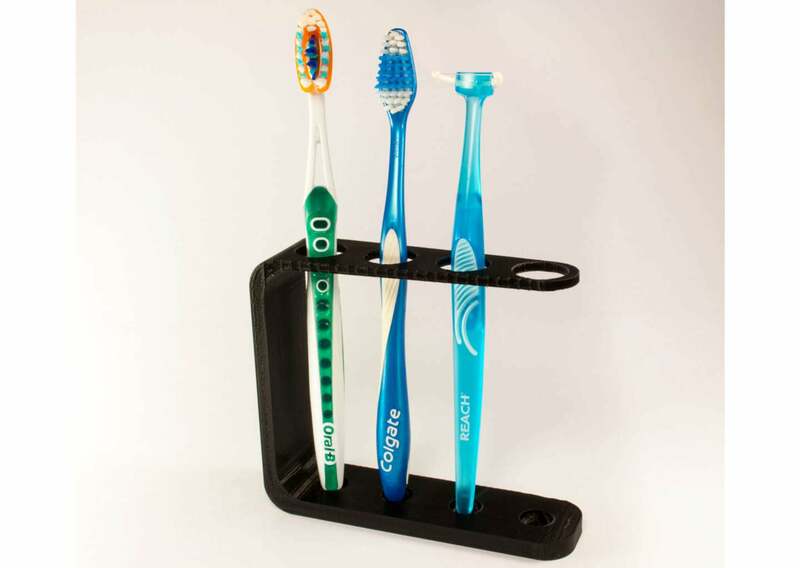 This 3D printed toothbrush holder holds up to 4 toothbrushes. But you can get creative and store anything that will fit! 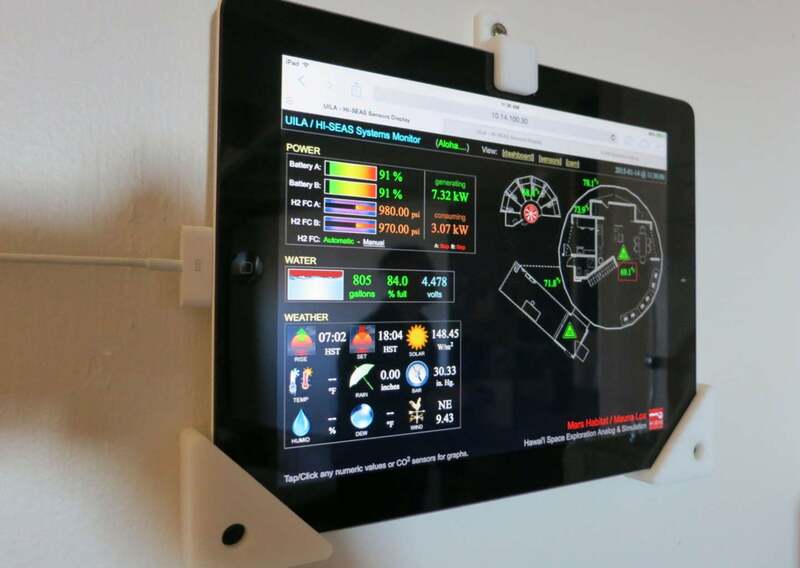 Because of the supporting base at the bottom, it can be mounted to a wall, demonstrated by daniloserra on Thingiverse. Take your bathing experience to a whole new level by including a glass of wine. But where will you put it? 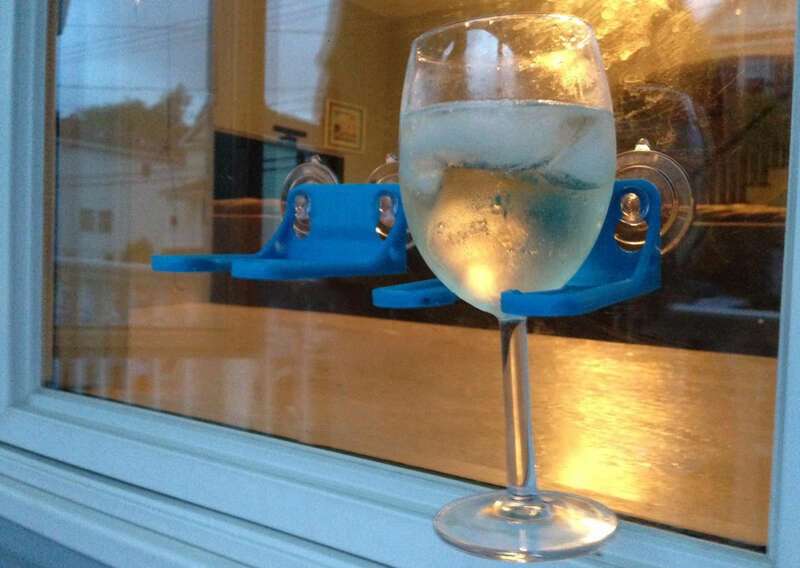 In your new 3D printed bathroom wine glass holder, of course! Grapes never tasted so good. But if bath wine isn't your speed, you may want to check out the shower beer holder, instead! Words just don't even. The designer of this life changing print put it best, "Soggy shower Corn Dogs are over! Print this now to eat crispy Corn Dogs while showering!" It’s exactly what it sounds like. 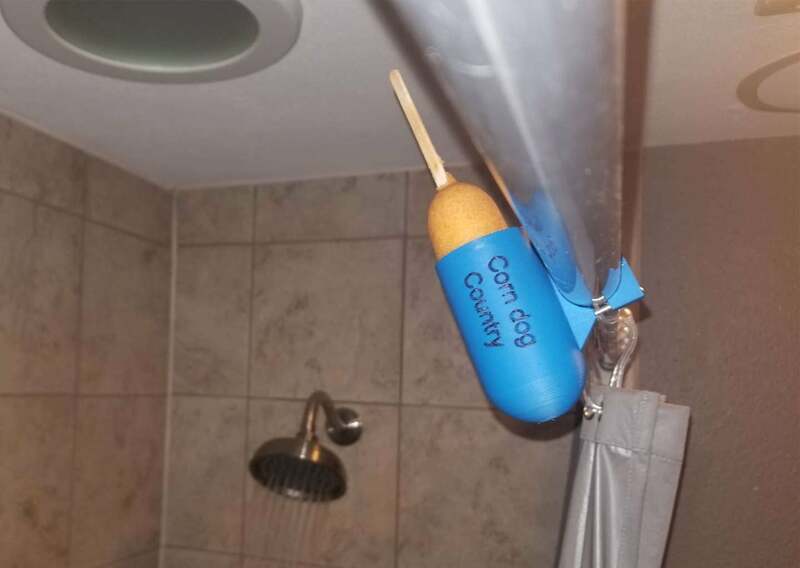 This corn dog holster stores your corn dog while you shower.